Klaus Truemper is Professor Emeritus of Computer Science. His research has focused on problems in Mathematics and Computer Science, but now also concerns questions of philosophy. 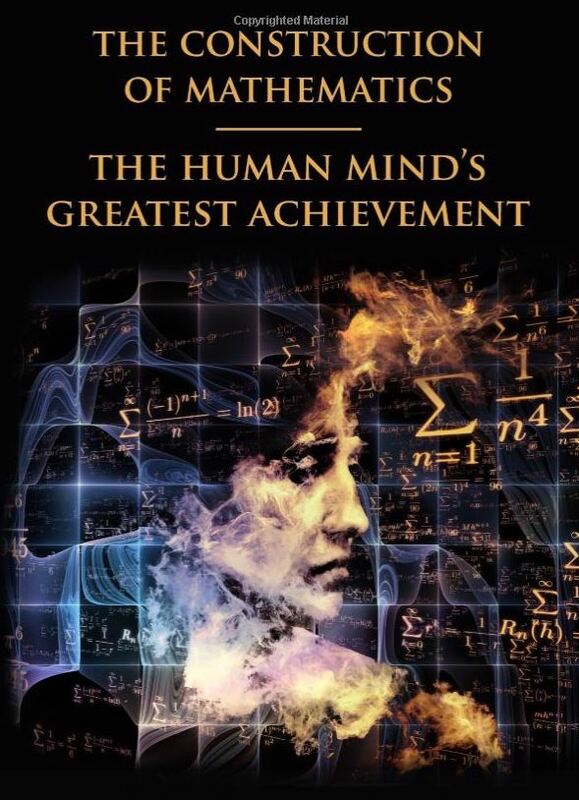 The Construction of Mathematics: The Human Mind's Greatest Achievement , Leibniz Company, 2017. Is mathematics created or discovered? The answer has been debated for centuries. This book answers the question clearly and decisively by applying the concept of language games, invented by the philosopher Wittgenstein to solve difficult philosophical issues. Matroid Decomposition (Revised Edition) , Leibniz Company, 2017. Can also be downloaded free of charge as e-book . See the Internet for mirror websites. Matroids, first defined in 1935, are an abstract generalization of graphs and matrices. 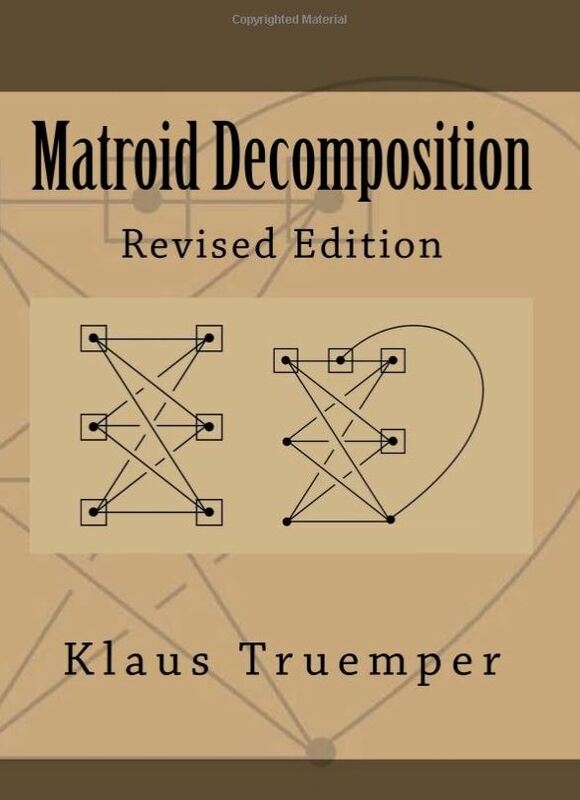 The book covers the part of the theory dealing with composition and decomposition of matroids. For the reader unfamiliar with matroid theory, the book may serve as an easy and intuitive introduction to that beautiful part of combinatorics. Effective Logic Computation (Revised Edition) , Leibniz Company, 2017. The book proposes an effective computational method for logic. It makes use of a theory of logic computation based on matroid theory, in particular matroid decomposition. The methodology is used in the Leibniz System . Design of Logic-based Intelligent Systems , Wiley, 2004. Errata. The book developes principles and methods for constructing intelligent systems for complex tasks that are readily done by humans but are difficult for machines. Introduction to Wittgenstein's Tractatus Logico-Philosophicus by F. Hülster, translation by W. E. O'Hea, edited by I. Truemper and K. Truemper, Leibniz Company, 2017. 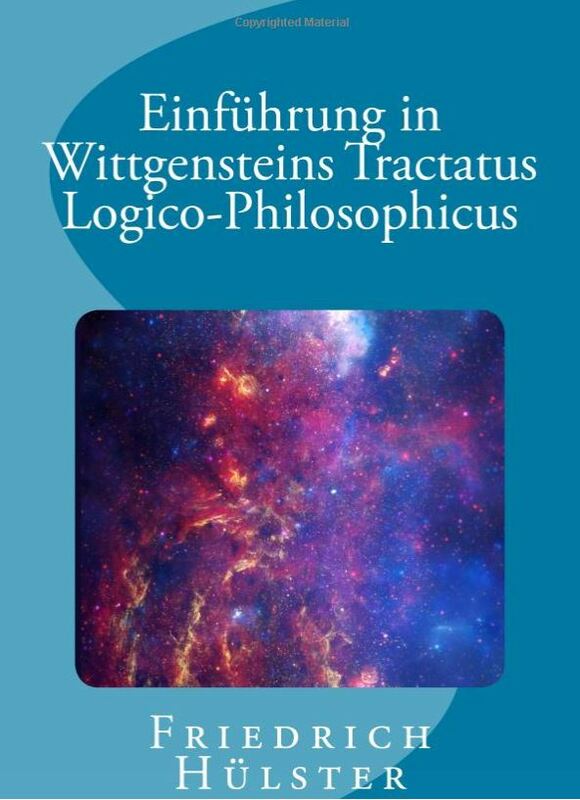 German edition: Einführung in Wittgensteins Tractatus Logico-Philosophicus by F. Hülster, edited by K. Truemper, Leibniz Company, 2018. In 1921, Ludwig Wittgenstein (1889-1951) published a landmark book in philosophy: the Tractatus Logico-Philosophicus, usually called just the Tractatus. It is an understatement to say that the Tractatus is difficult to read and understand. This book brings out the fundamental ideas of the Tractatus in simple, everyday language, with all concepts and conclusions illustrated by numerous examples taken from the natural sciences. This book is available in English as well as German. The entire Leibniz System software is available in source code form and free of charge under the GNU Lesser General Public License (LGPL). Subgroup Discovery Method SUBARP , by K. Truemper, 2015. Dimension Reduction of Chemical Process Simulation Data , by G. Janiga and K. Truemper, 2011. Multivariate Classification of Children with Speech Delay of Unknown Origin , by J. Vick, C. A. Moore, T. Campbell, L. Shriberg, J. Green, and K. Truemper, Presentation at American Speech-Language Hearing Association Convention (ASHA) 2009. Describes example application of Subgroup Discovery module of Leibniz System. The Needles-In-Haystack-Problem , by K. Moreland and K. Truemper; a summarizing version appears in Proceedings of International Conference on Machine Learning and Data Mining (MLDM), 2009. Discretization of Target Attributes for Subgroup Discovery , by K. Moreland and K. Truemper, Proceedings of International Conference on Machine Learning and Data Mining (MLDM), 2009. Improved Comprehensibility and Reliability of Explanations via Restricted Halfspace Discretization , by K. Truemper, Proceedings of International Conference on Machine Learning and Data Mining (MLDM), 2009. An Alternative Representation for QBF , by A. Remshagen and K. Truemper, Proceedings of International Conference on Artificial Intelligence (ICAI), 2009. A Solver for Quantified Formula Problem Q-ALL SAT , by A. Remshagen and K. Truemper, 2008. Construction of Deterministic, Consistent, and Stable Explanations from Numerical Data and Prior Domain Knowledge , by K. Riehl and K. Truemper, 2007. 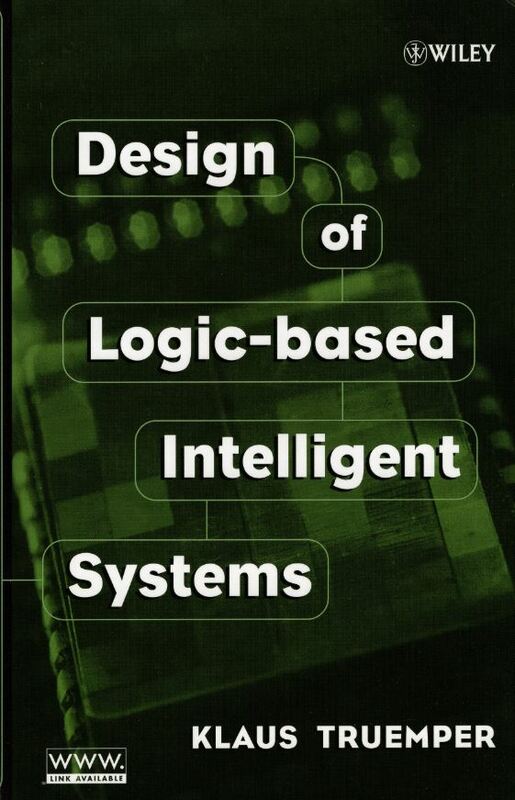 Design of Logic-based Intelligent Systems , John Wiley & Sons, 2004. Errata . Free installation, for noncommercial as well as commercial use, of Unimodularity Library for deciding unimodularity, strong unimodularity, and total unimodularity of integer matrices. The program is supplied in source code form and can be installed on any computer with C++ compiler. Free installation, for noncommercial as well as commercial use, of the Laempel System for checking of spelling and syntax of English texts. The system is supplied in source code form and can be installed on any computer with C compiler. We have developed and implemented several design changes for the Zenith 601 HDS airplane. For details, go to Design Improvements . My blogs Passion for Flight and Points for Pilots describe flying trips and contain posts about safe low-level flying and maintenance of small aircraft. My blog A Few Creative Solutions provides answers for various problems where the Internet or, more generally, the market place didn't offer good or reasonably priced solutions. My professional website contains details about the books I have written or edited in mathematics, philosophy, and computer science. The website is also used for rapid distribution of news and posts.